The Autism Center works to build the capacity of school districts and other education agencies to improve their instruction and support for individuals with autism. 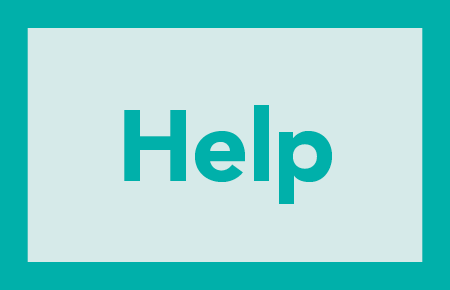 We do this by serving as a trusted, high quality source of information on research, resources and trends and by providing evidence-based training, technical assistance and consultation that equips professionals to foster learning and growth that meets individual student needs. 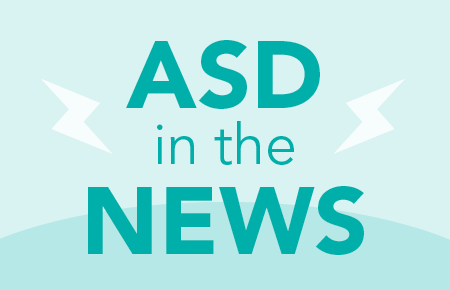 Explore breaking news and the latest research in autism spectrum disorder. 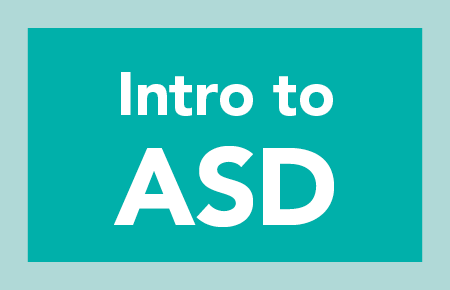 Explore interventions to support learners with ASD and other complex needs. 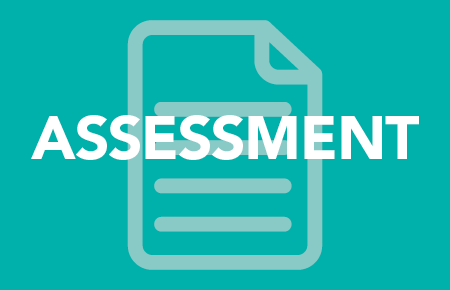 Whether you are beginning your assessment journey or fine-tuning the assessment process, explore a wealth of information related to assessment and autism spectrum disorder (ASD). 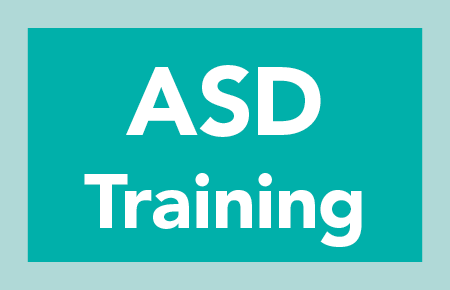 Explore professional development resources addressing autism spectrum disorders (ASD) and other complex disabilities. 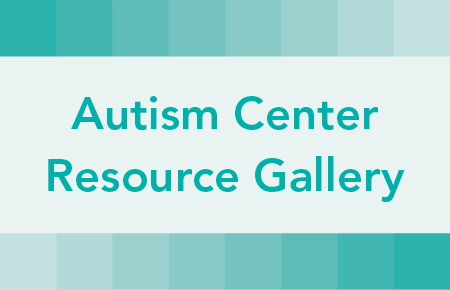 Learn how the Autism Center at OCALI provides high quality professional development and consultation services to school districts and other educational organizations.